Subwoofers: What Do They Do? The job of a subwoofer is to handle the low/bass end of the sound spectrum. You use them along with your main speakers. If you used a subwoofer on its own, you would only hear the low end rumbling part of your music with little to no vocals or instruments that are in the upper registers. The added benefit of adding subwoofers to your system is that since they are handling the low end [which requires quite a bit of power] your main speakers are free to use their power for the mid-range and high end which gives you a cleaner and more professional sound. 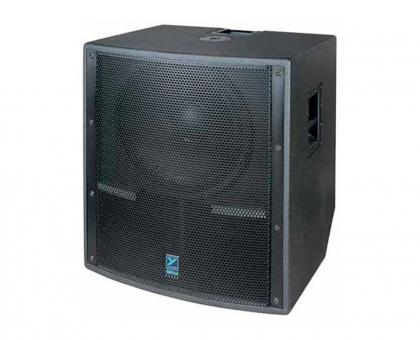 If you notice a lack of low end and fullness in your sound then your PA system could most likely use subwoofers. 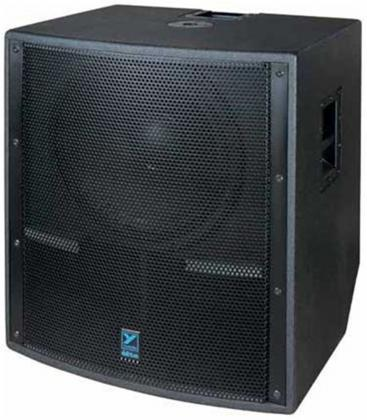 Most professional sound systems have subwoofers as they are needed to provide a full frequency musical experience. If you are using your PA in a small room [for example a bedroom in your house for rehearsal] then you would usually not want to add a sub as it would fill the room with too much low end and give you a muddy sound. 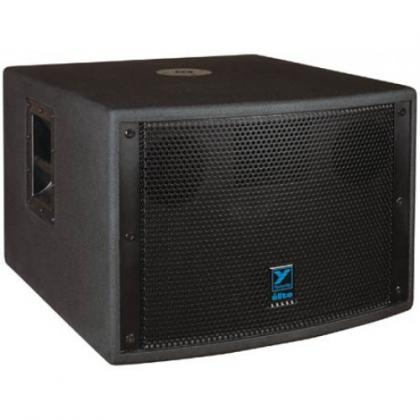 Any time that you are playing outdoors or in a medium to large room you will almost always want to use a subwoofer so that you can reproduce the low frequencies of the music being played. 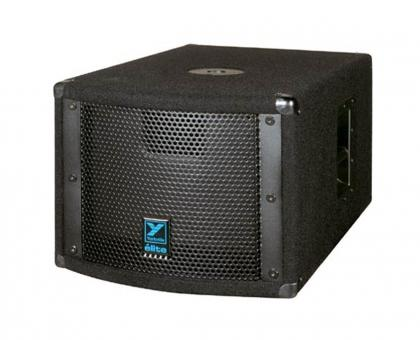 Powered subwoofers [sometimes referred to as Active] have 2 distinct advantages over Non-Powered [or Passive] subwoofers. 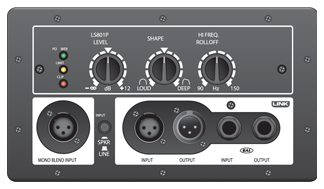 The first is that you do not need to lug around a separate amplifier [or the cables needed to connect that amp to the sub]. With a powered sub the amplifier is built in and is part of the sub. 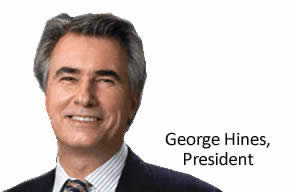 The second main advantage is that the amplifier that comes with a powered sub is built to work with that exact speaker. This means that you will get both maximum efficiency and better sound quality out of the subwoofer. A side benefit to this set up is that your speaker will invariably last much longer as it will not be under or over powered by an amp that is “pretty close” to the right wattage requirement. There are many powered subwoofer choices out today. 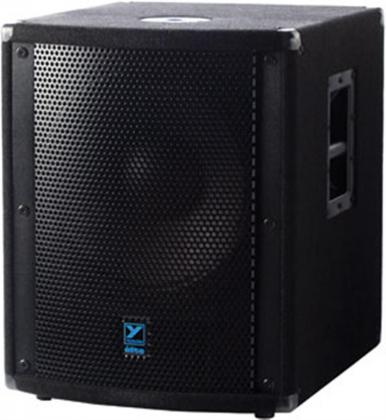 The Yorkville Elite line of speakers is very popular in both the Live Sound and Church/School Crowd so we will focus on these as a representation of small to large subwoofer options. If you have any additional questions [such as how many subs would best work with your system] just call us at 1-877-778-7845 and we will be happy to provide you with the Free Audio Consultation that has made MusiciansBuy famous!